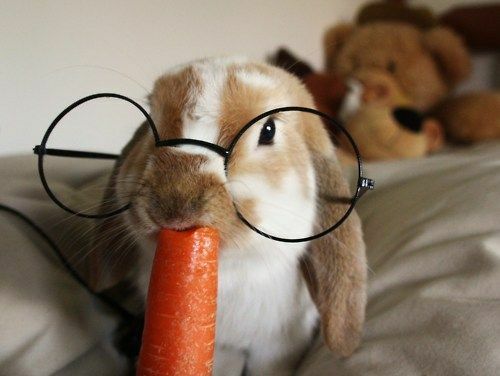 It’s a common adage that carrots are good for your eyes. But is that really true? The peak professional body for Optometrists lists the top ten foods that will boost your eye health and help you protect them from eye disease. “The above list is great to stick to for a healthy overall diet,” said Mr Arundel. “The added implications for eye health are a positive bonus.